Valentine’s Day is the perfect opportunity to get the expectant mama in your life something extra sweet — whether she’s your valentine or a friend or family member. If it’s your sweetheart that you’re shopping for, chances are that this V-Day will feel a little different from previous years. 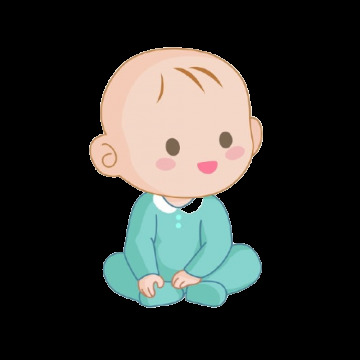 If this is your first baby together, it can feel like a special time to celebrate your last Valentine’s Day as just you two. And with the excitement of entering a new phase as a couple, you may even be feeling a deeper level of love and connection to your partner. Though baby’s arrival is likely taking much of your and your partner’s focus, it’s important to still keep the spotlight on the mama-to-be when selecting a Valentine’s Day gift. This reminds her that she is still a priority. The same goes if you’re shopping for an expectant friend or family member. Avoid getting her gifts for the baby, and get her something she can use for herself, instead. A general rule of thumb: you can’t go wrong with any gifts that encourage self-care. If you haven’t landed on the perfect gift idea yet, we’ve rounded up a few of our favorite finds and (loosely) divided them into friend and partner categories to give you a boost! Each trimester brings its own set of new sleep disruptors, and pretty soon (or perhaps already) your partner will envy how easily you drift off to dreamland every night. Give her the gift of the best quality rest she can get with a pregnancy support pillow. The options out there are numerous, ranging in both size and shape. We’ve suggested the Boppy full-body pillow because it offers support from head-to-toe, but check out this complete breakdown of all the different kinds and best options on the market. You may want to narrow down whether your sweetheart is a side sleeper or back sleeper, and if she has any specific concerns before purchasing. As belly grows, mama-to-be is going to want to be as comfortable as possible around the house, but that doesn’t mean she has to sacrifice personal style. Belabumbum offers a wide selection of gorgeous maternity and nursing loungewear to keep mom feeling radiant and supported both during pregnancy and after. With feminine, elegant designs such as the Lotus Kimono Robe to cozier options like their MAMA Robe, you’re sure to find something to match her unique style and help her feel as beautiful as she is. 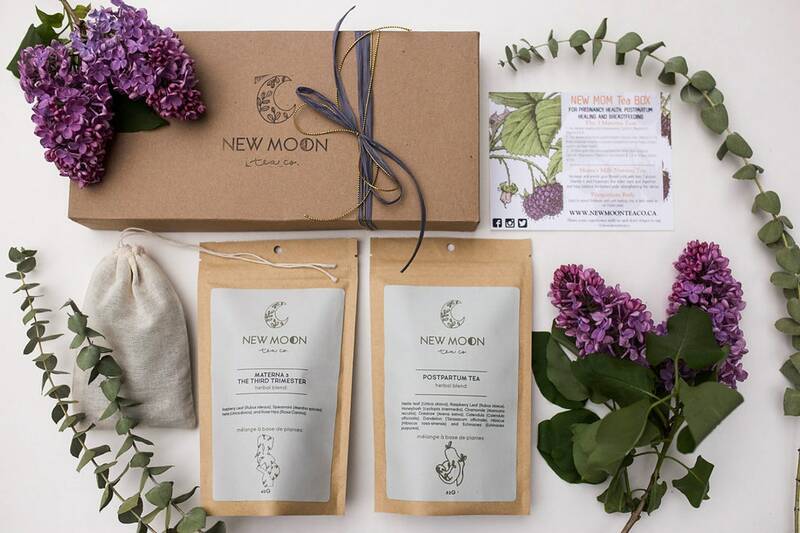 With organic tea blends curated by hand for each trimester and postpartum, you can really tailor this gift to where your friend is at in her pregnancy, or get her the Pregnancy Trio to cover her for all nine months. It’s something she can savor daily, and it will send the subtle messaging that she deserves to take time for herself throughout the day — even if just for a warm cup of tea. Soy-based, non-toxic candles are a luxury that not many moms-to-be think to buy themselves, but they can be the perfect way to encourage some much needed relaxation and self-care. And if she happens to be dealing with morning sickness, you can make this gift extra thoughtful by selecting a lemon scented candle, which can help stave off nausea and mask triggering food odors.